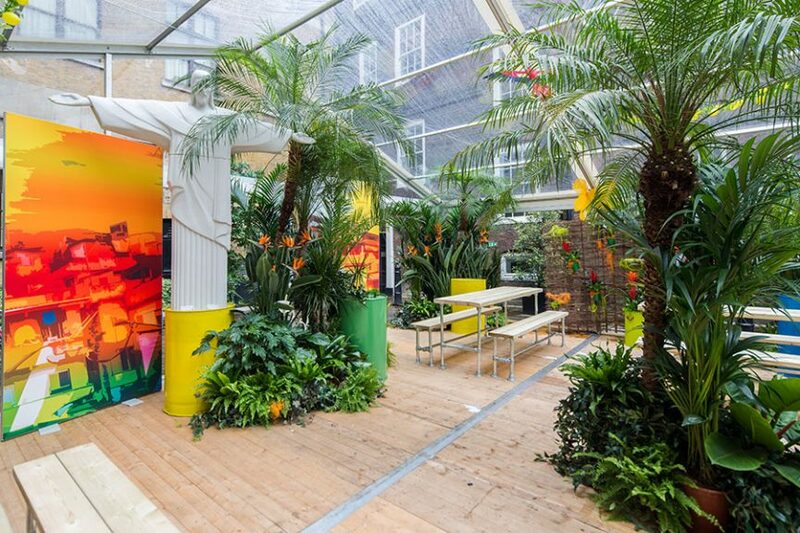 This Summer The Brewery’s courtyard will be transformed into a fantastic traditional garden in the heart of the city. Complete with raised clear roof (to let the sunshine in and keep any showers out!) the two marquees will be fully planted and luxuriously furnished, transforming it into an idyllic summer oasis for city dwellers. 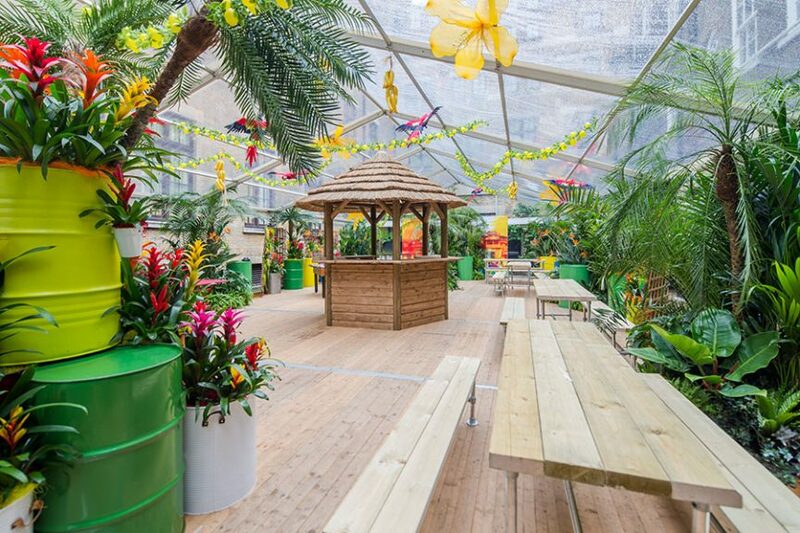 JOIN US THIS SUMMER AS THE BREWERY’S COURTYARD IS TRANSFORMED INTO A FANTASTIC TRADITIONAL GARDEN IN THE HEART OF THE CITY. Complete with raised clear roof, (in case of any Summer showers!) 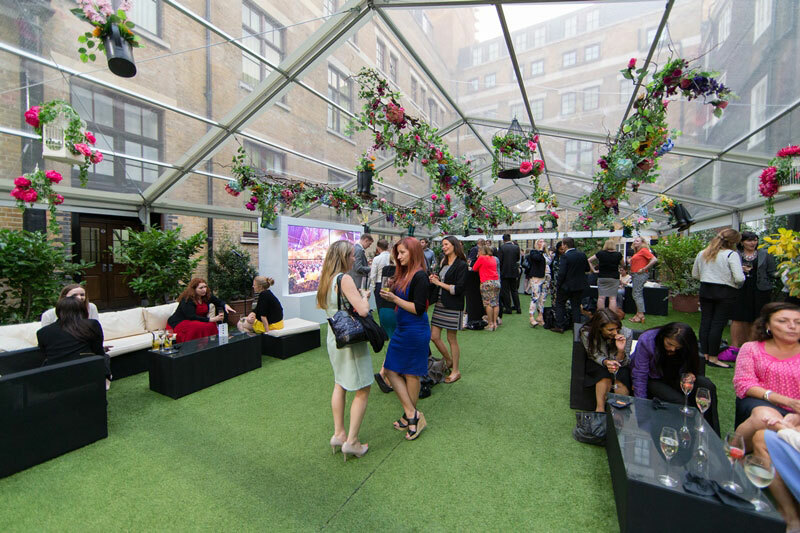 the marquees will be fully planted and luxuriously furnished, transforming it into an idyllic summer oasis for city dwellers. Packages include food and drink and access to an after party inside The Brewery, from 9pm. 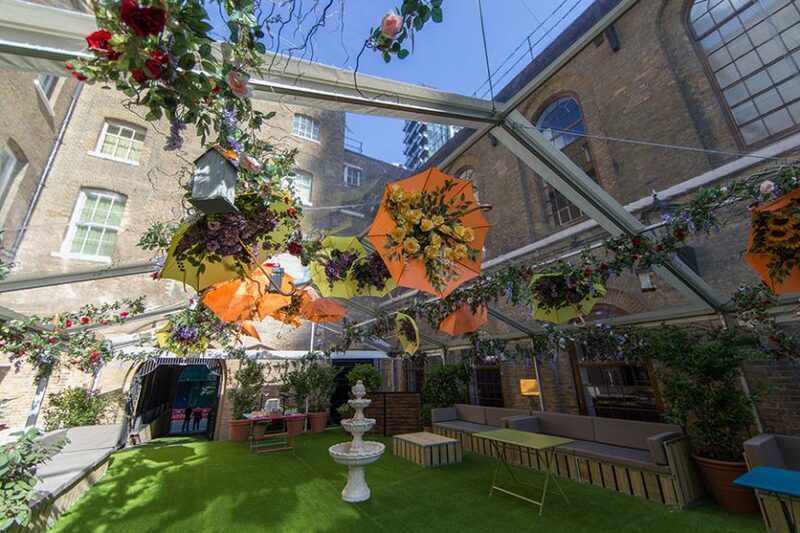 All inclusive packages at £95 (+VAT) available for parties of 80 – 800 guests. When the sun goes down, the party continues at the after party inside The Brewery, from 9pm. All this, including food and drink, is part of your party package. You can bring parties of 80 to 800 guests. 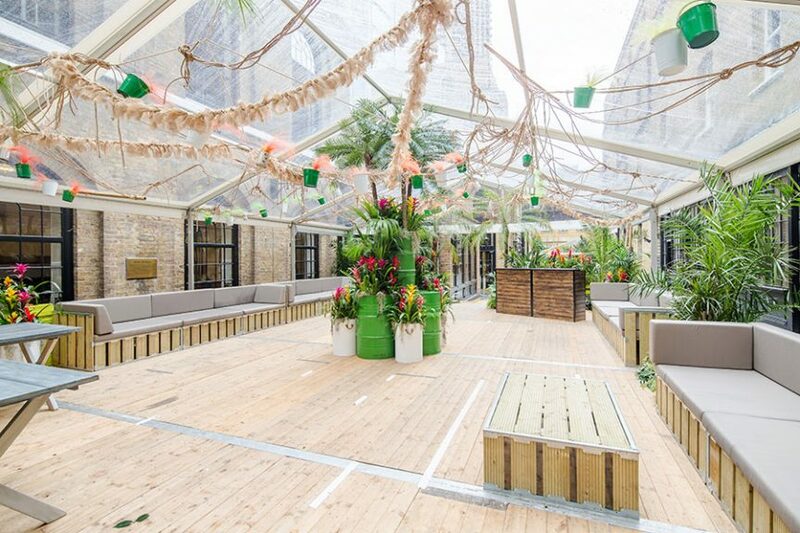 The Brewery makes the perfect London summer party venue, as it’s close to Liverpool Street, Moorgate and Barbican stations, and it’s served by at least ten bus routes. Parking is not available at the venue, but there is an NCP car park at The Barbican. 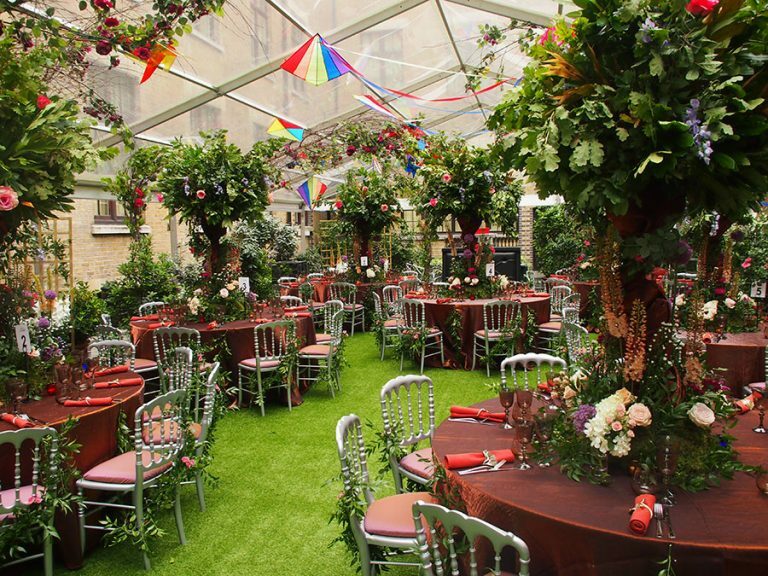 Our all-inclusive packages are available for parties of 80 – 800 guests, making our London venue perfect for summer get-togethers of all sizes. You and your guests will receive a cocktail upon arrival, and can enjoy unlimited beer, wine and soft drinks for three hours until 9pm.